Action Synergy promotes innovation in education & training in Greece, Europe and the world. It is very experienced in the management and implementation of EU funded projects related with education and training from 1987. It is also active in the development of the capacity of young people and youth organisations in various issues related with personal and local development. Action Synergy consists of a team with experienced partners of highly trained expertise in Greece and abroad that combine optimum implementation and quality, depending on their fields of knowledge. To visit Action Synergy’s page, click here. The Interdisciplinary Centre for Social and Language Documentation (CIDLeS) is a non-profit institution founded in January 2010 in Minde (Portugal) by a group of national and international researchers. CIDLeS aims at improving and deepening research in two linguistic areas: language documentation and linguistic typology. Besides the documentation, study and dissemination of European endangered and minority languages CIDLeS is also engaged in the development of language technologies for scientific and didactic work on lesser-used languages. To visit CIDLeS’s page, click here. The foundation Fryske Akademy (the Frisian Academy) was established in Leeuwarden on 10 September 1938. According to its statutes, the Akademy’s goal is “to maintain a working community dedicated to practicing science connected to Friesland, the Frisian people and their culture in all its manifestations, and such in the broadest sense”. To visit Fyske’s page, click here. 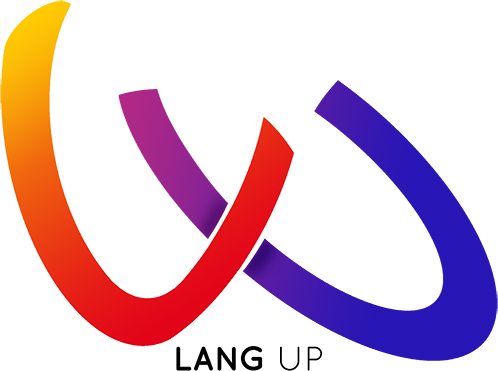 Agenda Global Siglo 21 is an organization that was born at the end of 2008 in the city of Rosario, beginning to work as a non-formal group recognized by the European Union. By 2011 it became a Civil Association. Our Association develops its training and consultancy activities in the field of Economic, Social and Cultural Rights and articulates through various international cooperation projects, actions related to this theme. The organisation’s staff is multidisciplinary and has extensive experience in the development of EU-funded cooperation projects in the field of leadership, intercultural training and youth policy. 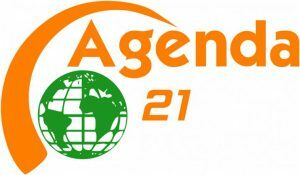 To visit the Agenda 21’s Page, click here. 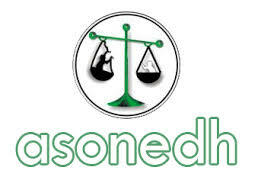 ASONEDH is a non-profit NGO founded in 1990 and legally registered in 1992. It provides legal defense and education services in communities with a significant Afro-descendant presence to combat racial discrimination, promote human rights and boost civic participation. To visit ASONEDH’s page, click here.